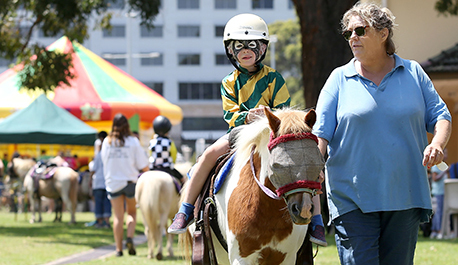 Put on some jockey silks and get into the saddle for a pony ride around Warwick Farm’s lawns. 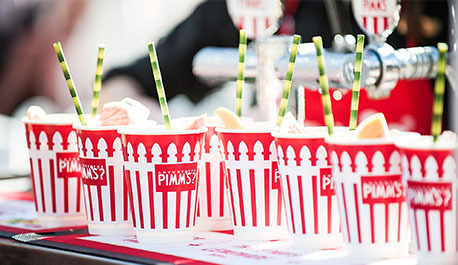 More fun for the kids! 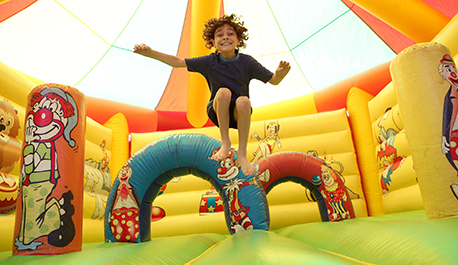 Bounce your way through the day with our free entertainment. 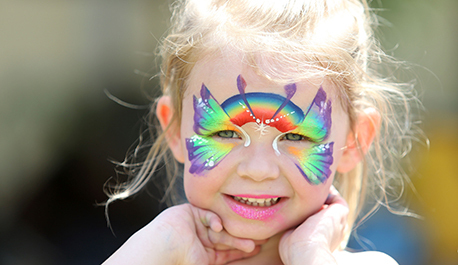 Rainbows, unicorns, butterflies… Kids can capture their race day look in the most unique way. 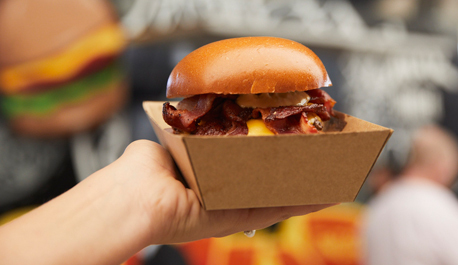 Grab a bite to eat at our food markets, with a wide variety of tasty culinary delights. 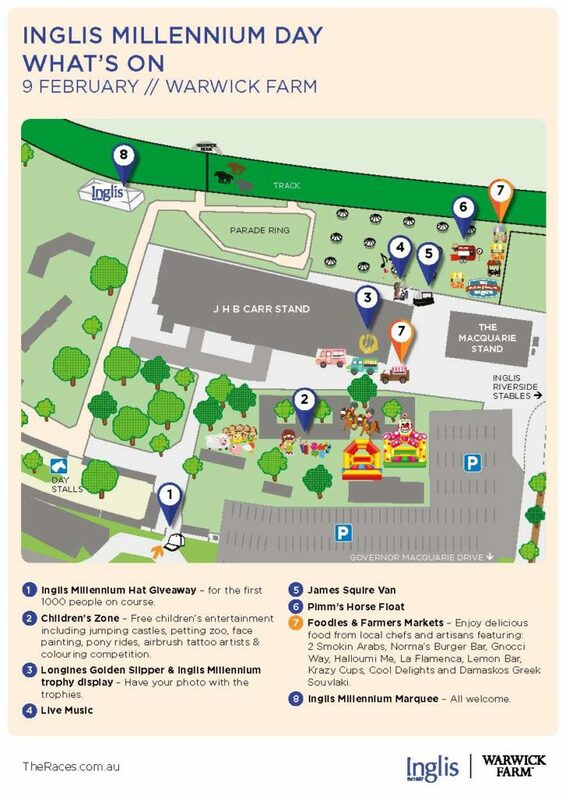 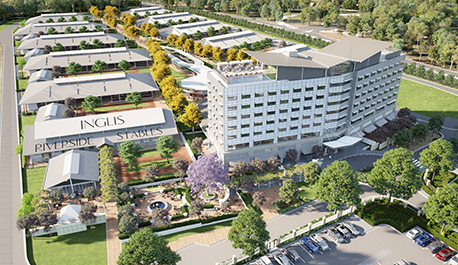 Find out what’s on and where it is with our Inglis Millennium Day venue map. 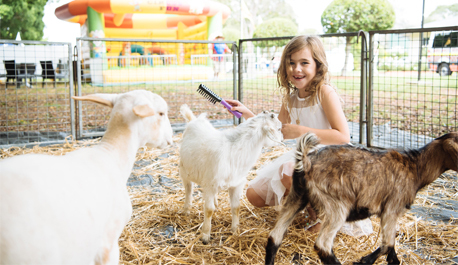 Enjoy the country experience of Warwick Farm by meeting the animals up-close. 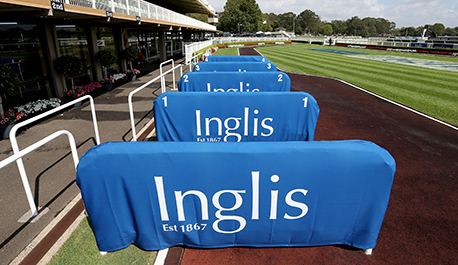 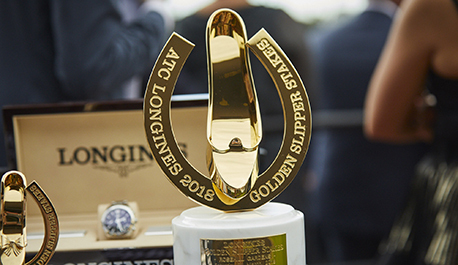 Free Inglis Millennium hats for the first 1,000 people on course. 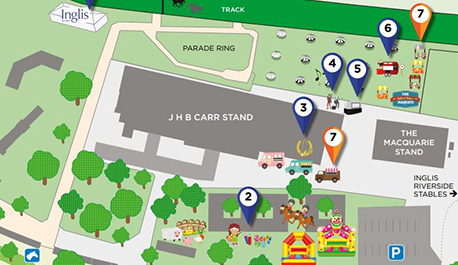 Everyone is welcome to come to the Riverside Stables from 6.00pm after the races to see the sales! 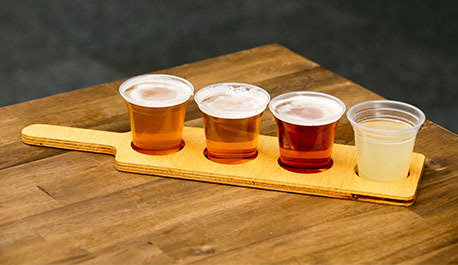 Quench your thirst with a selection of ice cold craft beers from James Squire brewery. 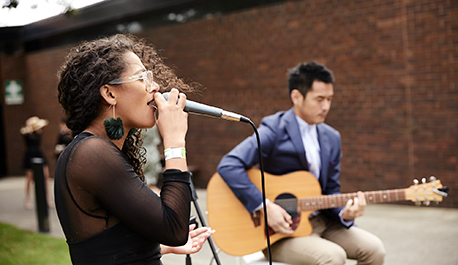 Enjoy all of our free entertainment with the sounds of our live musicians.